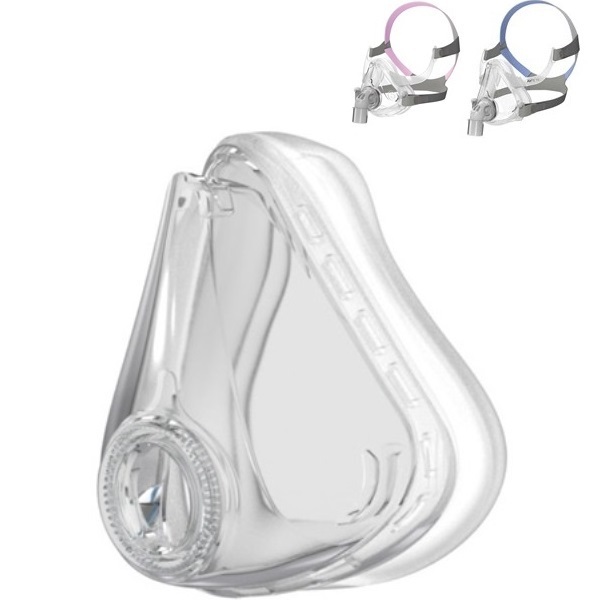 This is a replacement cushion suitable for both the ResMed Quattro Air and ResMed AirFit F10 masks. It is compatible with both For Her and Standard mask varieties. The SpringAir cushion is soft and fits comfortably on the face for maximum comfort, so you can feel confident about consistently getting a good night’s sleep.